Can your PC run Windows 7? 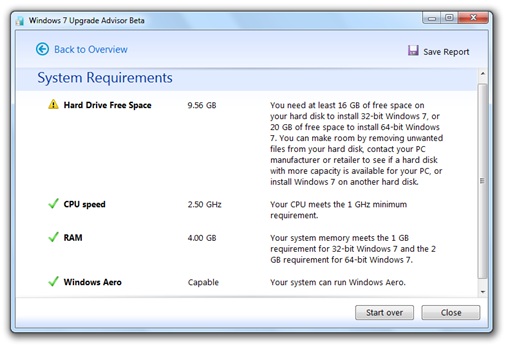 Windows 7 Upgrade Advisor helps in determining whether or not a PC is able to run Windows 7. 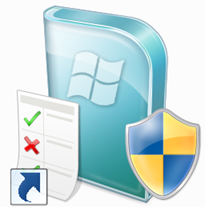 It is a very useful utility for those of you who are going to upgrade their existing PCs this year to Windows 7. Windows 7 Upgrade Advisor scans a PC’s hardware system, programs and devices to check if it’s able to run Windows 7. After a few minutes, a report is generated which lets the user know if the PC is able to run Windows 7 and to what degree. 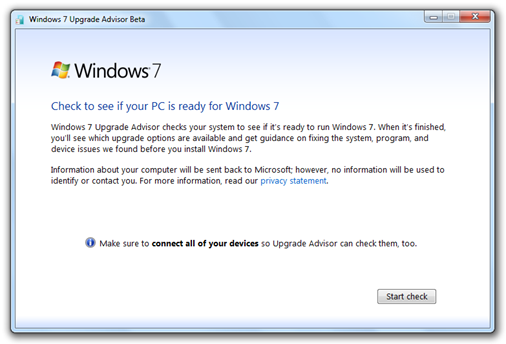 Windows 7 Upgrade Advisor also provides guidance if the PC have any known software or hardware compatibility issues with the programs and or devices to run on Windows 7. 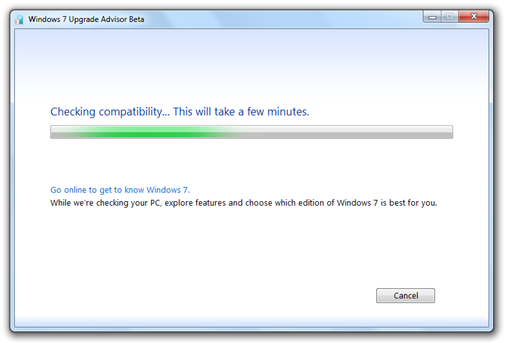 Download Windows 7 Upgrade Advisor now to see if your PC meets the minimum requirements to run Windows 7.